You spent the last 15 years of your life building your business from ground zero to a million dollars. In the event of your untimely demise, the government slaps an estate tax or death tax on your business and reduces the worth of your business by 50 percent. Co-owners, family members, ex-spouses, jump out of the wood work to take a piece of the pie and your 15 year old business is back to zero less than a year after. Proper estate planning for your business prevents your business from going to zero equity in the event of any unexpected circumstances. 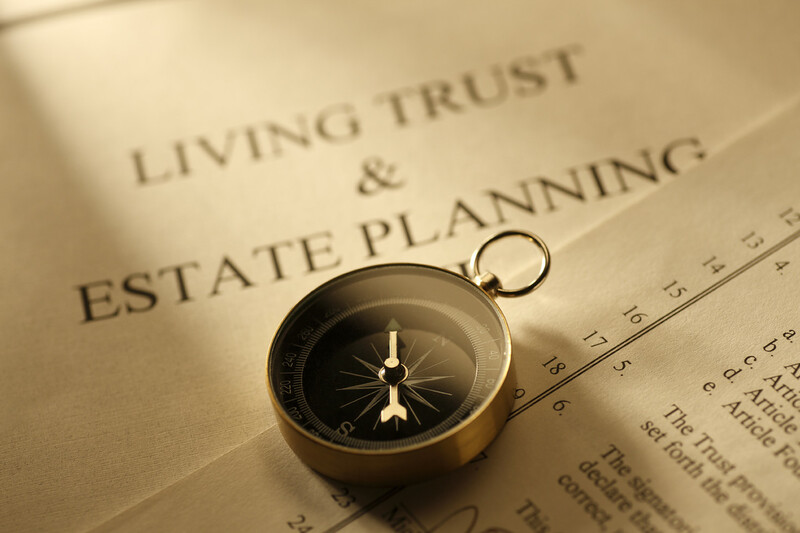 Estate planning, wills, powers of attorney and trusts are legal tools used by forward thinking businesses to forestall unfortunate events and to prevent seizure and depreciation of your business assets. It brings integration into your business and life helps reduce the hassle that comes immediately after you die. There are five ways good estate planning can improve and help your business. 1. It gives you more options for your business. Proper estate planning gives you the option of buy-sell agreement. 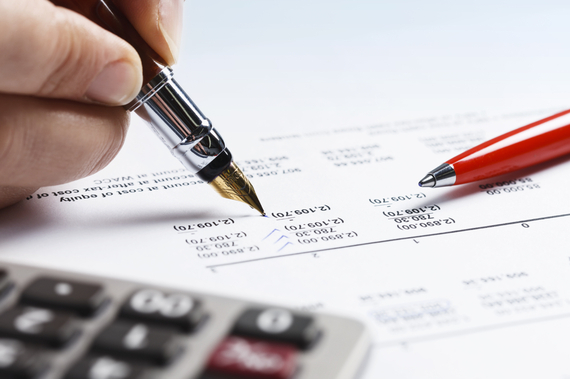 If your business has one or more co-owners, the buy-sell agreement ensures that upon the death of any owner, the interest of the deceased is automatically purchased by the other owner(s) and the beneficiaries of the deceased owner (spouses, children or other family member) do not unintentionally become owners. This helps to reduce the havoc that comes immediately after the death of an owner, or part owner of a business. 2. It guarantees the longevity of your business. Like they say, a good brand takes years to build. Every brand's dream is longevity. Sole proprietors, small businesses and big corporations all want to pass across their innovative ideas and breathtaking designs over to many generations in other to keep their legacies alive. Big businesses like McDonald, Wal-Mart, and Coca-Coca have been able to compete profitably over time because of keeping a well updated good estate planning. Estate planning ensures the longevity of your business by helping your business transition to the next generation successfully with it growth and other important verticals of the business in tact. Brands without this important factor end up struggling when an owner/owners of the businesses die. Companies who have it naturally have a strong management team that will carry on the operations of a business even after the owners are gone. 3. Helps you to minimize taxes. As a successful business owner, you are able to transfer your business assets to your children and retain a source of income for yourself by establishing a grantor retained annuity trust (GRAT). This trust ensures that when your business assets grow over time, the appreciation in equity and value of your business will not be subject overwhelming taxes. 4. It provides a succession plan for your business. The truth is, nobody can really understand what drives you to possess properties, start businesses and help people, nobody will know why you do these things -- except you. Your businesses and wealth passes a message only you can decode, and the only way to make sure your wealth keeps on passing same message is if it isn't mismanaged immediately after you're no more. Take a look at Alfred Nobel the founder of the Nobel prizes. Even after dying 120 years ago, his wealth is still passing across the same message he instituted for it to pass. This is a highly strategized succession plan at work. The reasons why it's imperative to make estate planning a core of your housing strategy can't be overemphasized. Because a good estate planning will ensure that your business is preserved and kept running the way you want it to run. The issues that involves transfer of management and ownership of your business when you're gone will be done so succinctly well when you have a good estate planning. 5. It helps you to plan for the future. The inevitable can happen any day, so it's always a good idea to prepare your succession before hand. A good succession plan for your business could take as long as 10 years so it pays to start early. Also sole proprietors, small businesses and LLCs can use good estate planning tools to plan for the future of their numerous businesses. It helps you see the bigger picture for your business, and opens you up to new ideas. And it lets you take advantage of new tax breaks or government policies that might be passed in the future and to plan adequately.